When warm weather arrives, mosquitoes can quickly become a nuisance. Some of them transmit diseases. There are many different species, each with different preferences for climate and breeding territory. Typically, mosquitoes lay their eggs in standing water. Mosquito larvae hatch from the eggs and remain in the water feeding on tiny organisms. Once they mature, adult mosquitoes leave the water to breed. 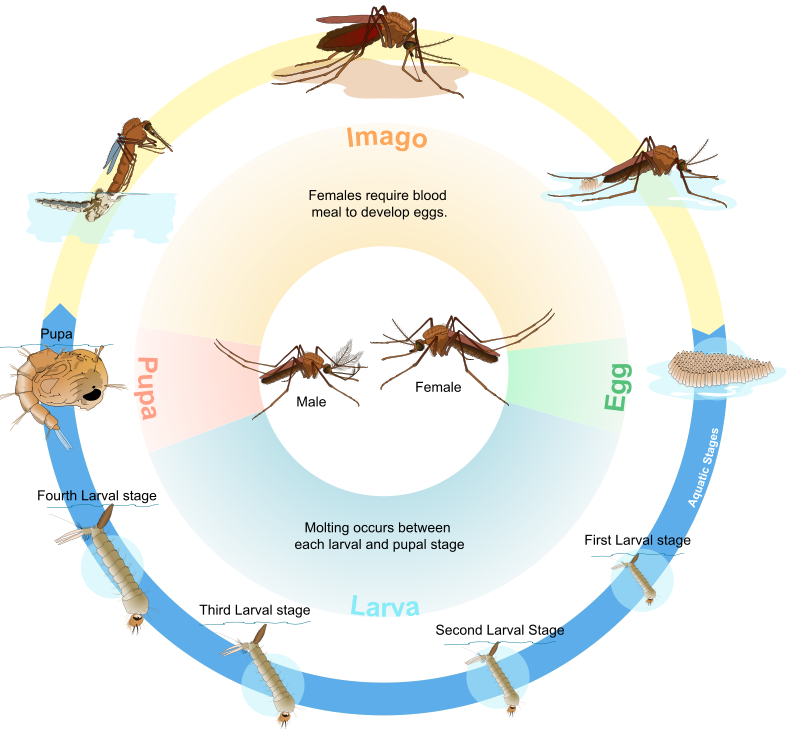 Mosquitoes undergo four life stages: egg, larva, pupa, and adult. Disrupting a mosquito's life cycle or habitat helps reduce the number in your environment. Most mosquitoes lay their eggs in water and don’t need a lot of it. A bottle cap can hold enough water for breeding. Remove standing water around your home. Puncture old tires to keep water from collecting inside. Clean birdbaths often. Mosquito eggs can stick to the bottom and survive dry periods. Properly maintain swimming polls and report abandoned pools to the local health department. Mosquito fish are useful in water gardens or small ponds if the water source is not directly connected to a natural source. 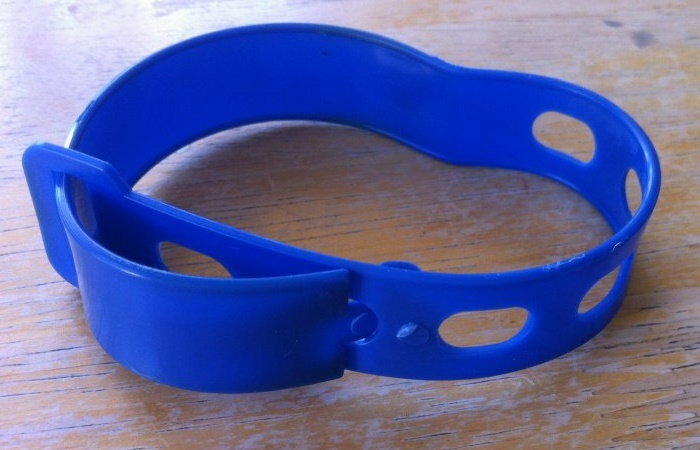 If you have a rain barrel or rainwater harvesting system, use Mosquito Dunks® in them. If you do choose to use insecticide, carefully read and follow all label directions. Larvacides can be applied to control larvae and adulticides to help control the adults. By law, all insecticides are required to show the names and amounts of the active ingredients. No pesticide is totally safe and care should always be used. 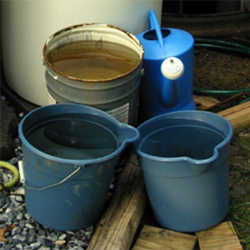 Dispose of cans, buckets, unused kiddie pools, tires, and other containers that hold water. Don't let water collect in flowerpot saucers or pet dishes. Clean out rain gutters. Remove any standing water around structures. Check outdoor faucets and air conditioner units and repair drips. Fill in areas where puddles remain for several days. Change the water in birdbaths weekly or oftener. Stock ornamental pools with predacious minnows. Ornamental pools can be treated with Bacillus huringiensis subsp. israelensis (Bti) or S-methoprene (IGR) products under certain circumstances. Another method of larval control is an acoustic larvicide system. Sound energy transmitted into water instantly ruptures a mosquito's internal tissue and causes death. Items as small as a bottle cap will provide a breeding spot so pick up any litter. Mosquitoes can't fly far; if you eliminate breeding places, you will greatly reduce the number of mosquitoes nearby. Check for hidden water that can become a breeding location. Some plants produce chemicals that deter animals and repel insects. 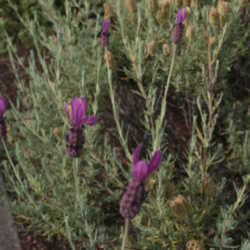 However, these repellents aren't usually released unless the plant is harmed. Citronella leaves must be crushed in order to release the oil and then rubbed on the skin. A lotion or spray containing lemon or eucalyptus oil can be effective but must to be reapplied every few hours. Use mosquito-repelling candles or lanterns. I have a solar mosquito zapper on my deck. It provides a soft light, doesn't need electricity, and doesn't make zapping sounds. Bats eat up to 600 mosquitoes an hour. This one may have resulted from a study during which researchers released mosquitoes into a room full of bats and counted how many they ate. The bats consumed around 600 per hour. However, mosquitoes were the only insects in the room for the bats to eat. Subsequently, studies found mosquitoes to make up less than 1% of a bat's diet. Purple martins are voracious mosquito eaters. This observation was taken out of context. A researcher had estimated that a purple martin would need to eat its body weight in mosquitoes (14,000 every day) to survive. However, bats and purple martins prefer dragonflies, which are mosquito predators. Mosquitoes make up less than 3% of their diet. Lemon Joy and Listerine will kill mosquitoes. Dryer sheets are good mosquito repellents as are several other household items, but studies have shown that DEET is the only thing that will consistently block mosquito bites for an extended time. Picardin and lemon eucalyptus will also repel mosquitoes but not at the same level of protection. 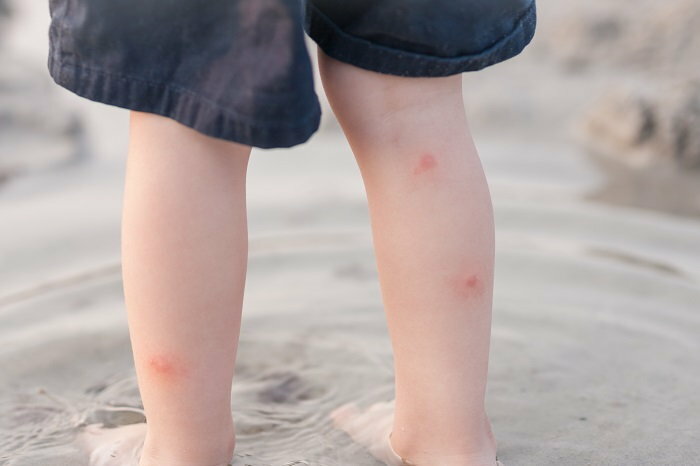 Early studies have shown picardin to be as effective as DEET. Picaridin is odorless, non-greasy, and does not dissolve plastics or other synthetics. Bug zappers kill a large number of insects,however studies have found that most of the insects killed are moths and beetles. Actually, yards with zappers typically have been found to have the same amount of mosquitoes as yards without them. Electronic mosquito repellents have been found to have no effect on mosquitoes at all. They don't repel, attract or change mosquito behavior. 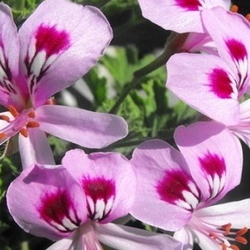 Citronella plants are engineered by adding citronella oil to regular geraniums. 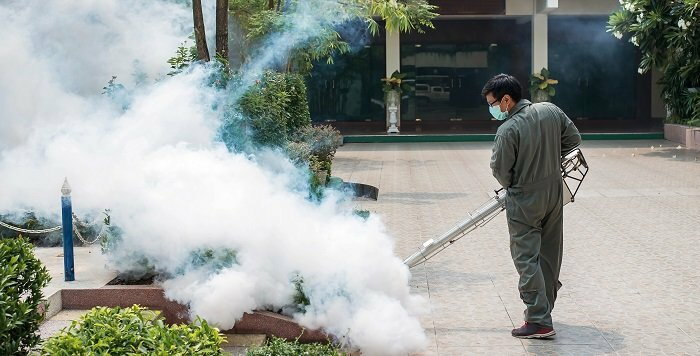 While citronella oil will repel mosquitoes, just the aroma is not enough. Leaves must be crushed to release the oil and rubbed on the skin to do any good. Diseases transmitted by mosquitoes include: malaria, dengue, West Nile virus, chikungunya, yellow fever, filariasis, tularemia, dirofilariasis, Japanese encephalitis, Saint Louis encephalitis, Western equine encephalitis, Eastern equine encephalitis, Venezuelan equine encephalitis, Ross River fever, Barmah Forest fever, La Crosse encephalitis, and Zika fever. Backyard Mosquito Abatement and Repellents Backyard Mosquito Mitigation Citronella Geranium: Is It Really a Mosquito Repellent?